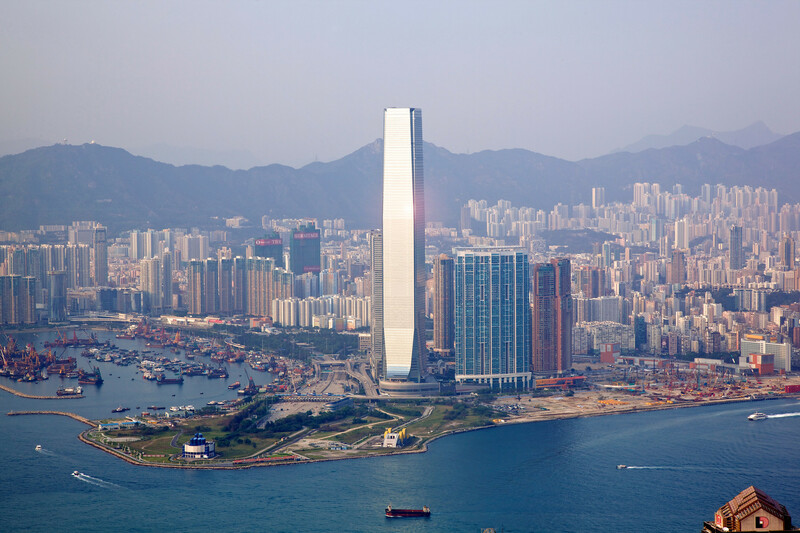 AE interests: 118(112)-story building, 484m (1588ft), in 2010, it was the 4th tallest building in the world. 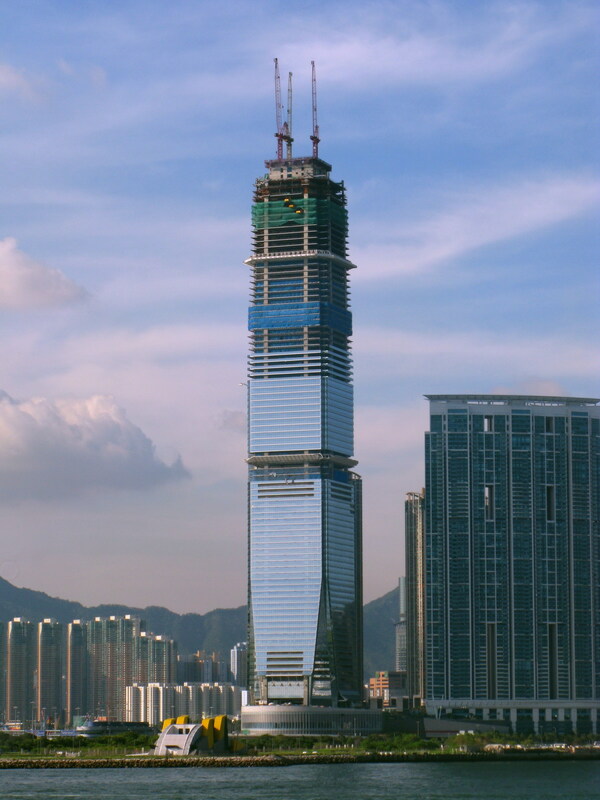 In 2018, it is the world’s 11th tallest building by height and world’s fifth tallest building by the number of floors. 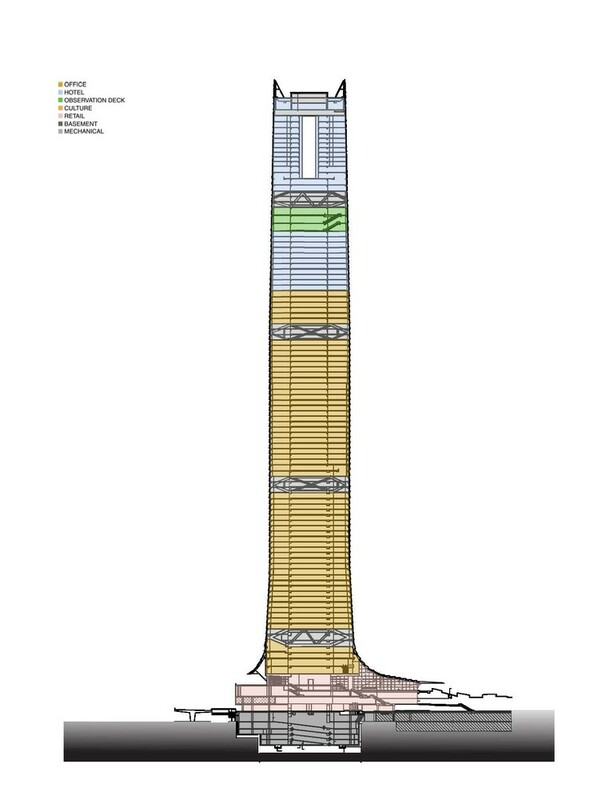 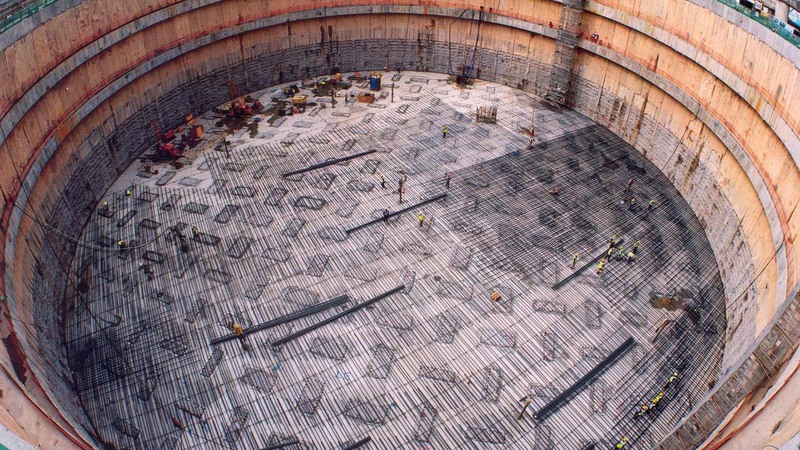 The main structural skeleton of the tower is formed from a high modulus, concrete inner core wall, steel and pre-stressed concrete outrigger structures and eight mega columns on the perimeter.